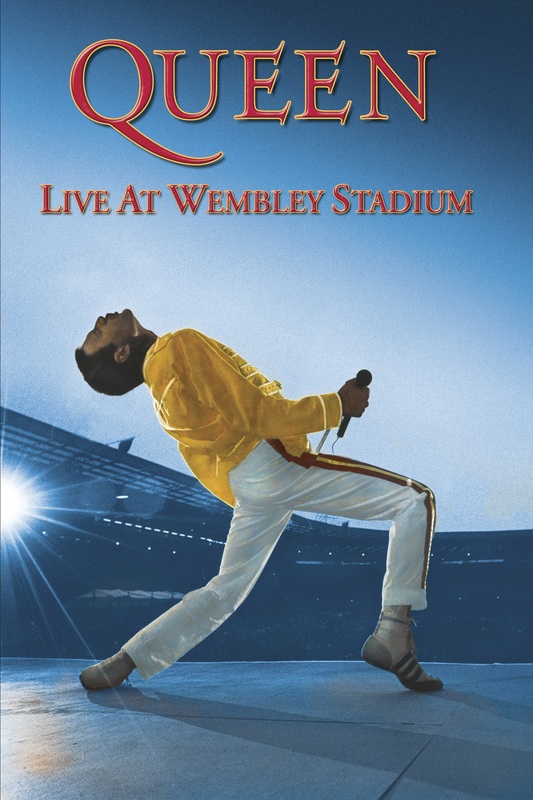 Filmed in 1986, this was Queen’s first ever Wembley Stadium performance. Performed, in front of a total audience of over 400, 000 - 150, 000 of which in just 2 nights – it broke all previous attendance records. In their inimitable way it also proved to be the most spectacular show of their time, incorporating the largest lighting rig ever assembled for a live show and featuring the biggest stage. Hits include, “A Kind of Magic”, “I Want To Break Free” and “Bohemian Rhapsody”. 2019-4-19 13:50 GMT+8 , Processed in 0.079109 sec., 18 queries .